Apple is reportedly releasing its iPad Air 2, a rebooted version of 2013’s popular 9.7-inch slate, on 16 October, according to reports on VR-Zone. The new tablet is likely to receive a more modest and restrained upgrade than usual with the Cupertino company having focussed most of its developer attention on the recently announced iPhone 6 and Apple Watch. The refreshed tablet is said to feature Apple’s upcoming A8 system on chip and TouchID, and will be paired with an iMac refresh and OS X Yosemite software unveil. The iPad Air 2 is expected to be even thinner, at no more than 7mm, have 2GB of RAM instead of 1GB, but will lack NFC which means that it may not be able to use Apple’s mobile payment system with the slate. An upgraded 8MP camera will also come with the device, alongside the possibility of an improved front-snapper. The tablet will be offered in 32GB, 64GB and 128B options, kicking out the low capacity 16GB alternative. Rumours also indicate that Apple will be stretching out its product announcement schedule, which was traditionally compressed. Thus it will announce the revamped iPad Mini 2 with Retina in 2015, since it would make little sense for the company to take the wraps off both tablets next week. The decision of delaying the iPad Mini 2 unveiling could give Apple more time to improve the slate in a more noticeable way. The report also mentions that along with announcing the Mini 2, Apple could be planning to finally show off the long-in-development and exclusive 12.9-inch iPad Pro during the spring 2015 event. 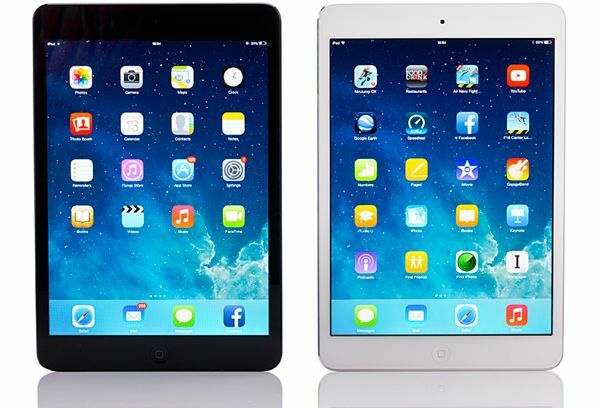 “We think chances of the debut of a new iPad mini in 2014 are slim. 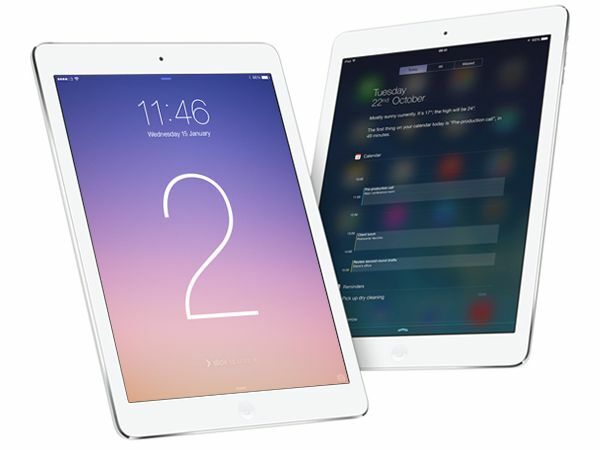 In addition, the 12.9” iPad is unlikely to be offered in 2014. For these reasons, we predict the only new iPad product in 2H14 will be the upgraded iPad Air,” wrote KGI Securities’ Ming-Chi Kuo in a note to investors, as quoted by KnowYourMobile.